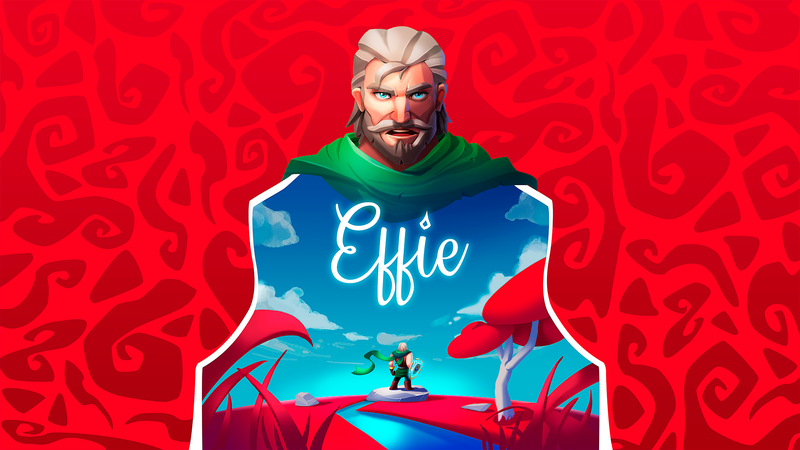 ‘Effie’ is a 3D action-adventure game that combines classic elements from the genre, such as combat, platforming, and puzzles, with the exploration of an expanded world. Live a unique fantasy adventure, free the cities from a powerful and dark evil, and relive the look and feel of old-school video-games! Experience a unique adventure! Delve into the adventure of Galand, a young man in his quest to recover his youth after a witch cursed him with premature old age. Defeat all the sinister creatures, overcome all the platforming challenges and solve the most complex puzzles! Runestone, your travel companion! A powerful black magic controls the cities of the region of Oblena. To face evil, you will carry a magic shield that will allow you to defend yourself, to fight and to surf across the red grassland. It will gradually grow in power and skills! Relive the feeling of old-school video-games! We all have fond memories of those incredible classic 3D action-adventure games. We have used those references to bring those sensations back to life again, but with modern graphics, controls and game-play! The project came up thanks to the collaboration with PlayStation®Talents in early 2018. We wanted to make a game that really captured the essence of PlayStation®, and, with that goal in mind, the genre was clear to us. We wanted to recreate those first 3D platform games of PlayStation® 2. Therefore, Jak & Daxter, Rayman 3 and Rachet & Clank are our main references. In addition, we wanted to create a new original story. From there, old Galand, his shield Runestone and the Red Plains of Oblena turned up. Effie will be released during May of 2019 for PlayStation® 4 and summer of 2019 for Steam (PC). 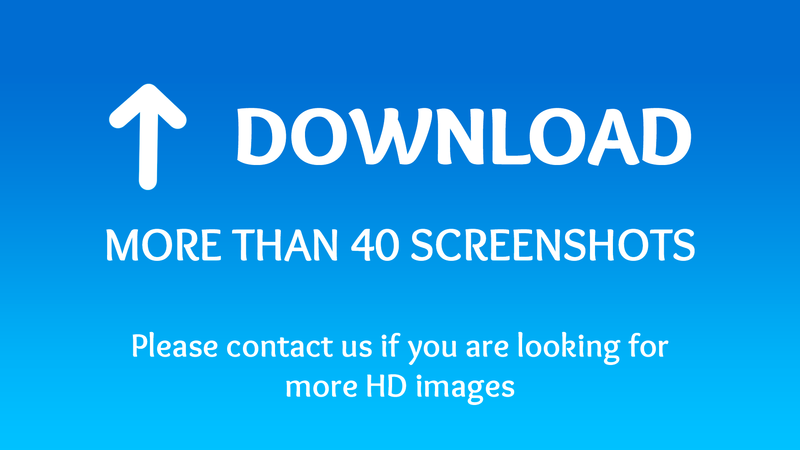 Enjoy a new adventure with the gameplay of classic action-adventure games. Use your skills to get past platforming challenges and reach secret areas. 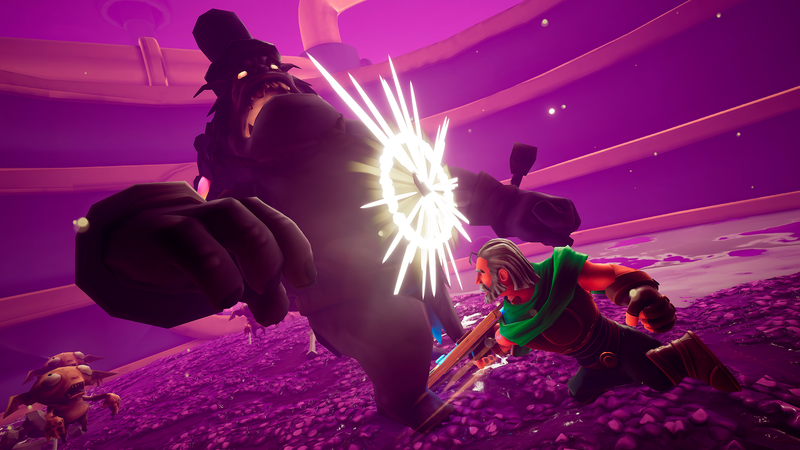 Fight and improve your magical shield to defeat all the evil enemies living in the Red Plains of Oblena. Solve the puzzles with a classic touch that you will find in the different environments of the game. Explore the huge Red Plains of Oblena and set free the settlements with no loading screens. Get past the settlements in a non-linear way, in the order you want. Use the powerful magical shield Runestone as your only weapon and tool. Transform it to fight, defend yourself and travel with it. 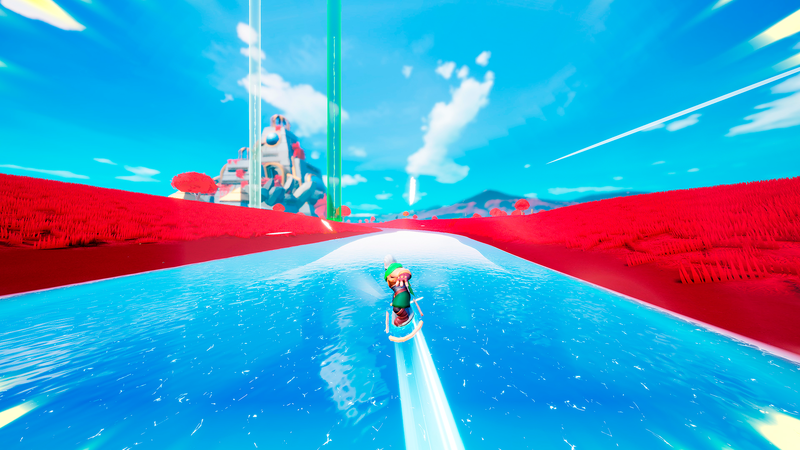 Travel at a great speed through the Red Plains of Oblena by surfing on your magical shield. Collect all the collectibles around the Red Plains and its towns. Listen to how the OST accompanies you throughout the adventure. More information on Inverge Studios, our logo & relevant media are available here.